Samsung just announced its latest flagship the Galaxy S9 and S9 Plus. It looks familiar to its predecessor but the S9 packs a new camera that you'll surely love. It has the ability to take pictures in low light. The camera has its own DRAM processor as well as dual apertures to handle all lighting conditions. The new camera is Samsung’s first with a mechanically adjustable aperture which can switch between a very bright f/1.5 to a smaller f/2.4 depending on exposure conditions. The bright aperture lets in 28 percent more light than the S8’s f/1.7 lens, and the f/2.4 aperture is said to help prevent overexposure in bright scenes, such as a sunny outdoor day. The camera app is able to switch between the apertures as necessary, or you can manually control them using the pro mode in the app. Of note: the aperture can switch between f/1.5 and f/2.4, but cannot be set to values in between. Still, two aperture options are basically twice as many as you get with any other phone. The S9 will launch with Android 8.0 Oreo, but much like the hardware, the design isn’t hugely different from the software on the S8. Samsung has redesigned parts of the Bixby app, most notably the camera features, which can now be used to estimate calories in food and provide faster real-time translation. The company has signed up new partnerships with retailers such as Sam’s Club and Nordstrom to let you purchase items directly through Bixby, as well as makeup from Sephora and Cover Girl. The Galaxy S9 and S9 Plus work with the same Gear VR that launched alongside the Note 8, as well as Google’s Daydream View headset. They also work with last year’s DeX Station, which lets you use the phone as a full computer with a monitor, keyboard, and mouse. 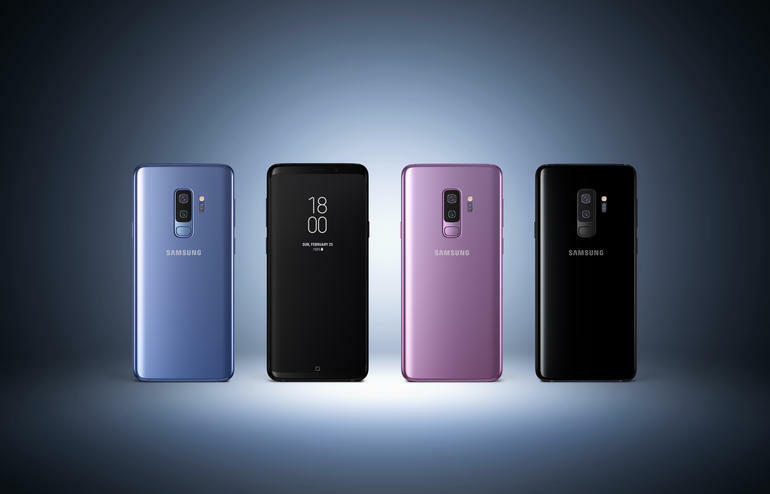 For pricing Samsung is holding the pricing line with its Galaxy S9 and Galaxy S9 Plus with the Galaxy S8 and S8 Plus. The pricing from Samsung also is less expensive than Apple's iPhone X. As the Galaxy S9 will cost $720 (roughly Php37,000) full price and the Galaxy S9 Plus costs $840 (Php42,000). But as per local source the Galaxy S9 and S9 plus will be available for pre-order starting tomorrow Feb 27. Galaxy S9 is priced at PhP45,990. The Galaxy S9+, on the other hand, costs PhP52,990.